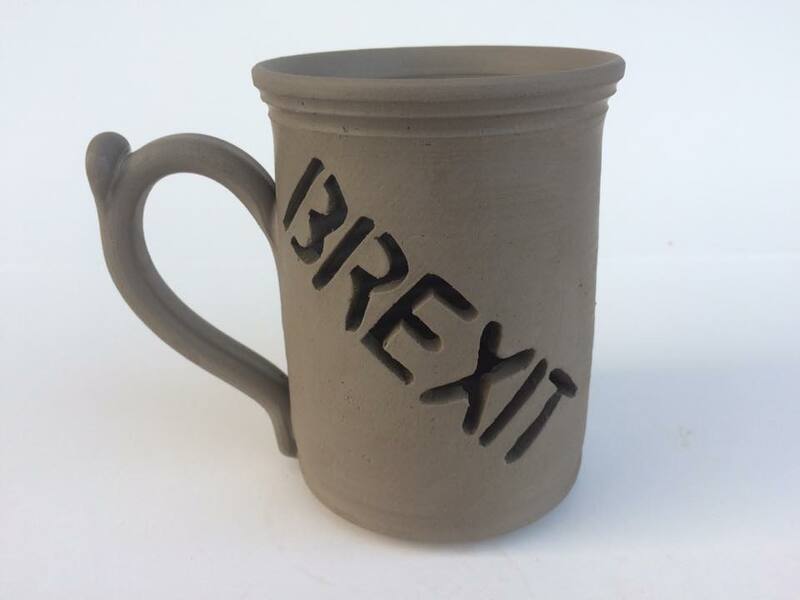 A pottery firm from Yorkshire has gone viral after one of its potters made a Brexit-themed mug – complete with holes in its sides. “You always associate cups of tea with the British public and it was quite an inoffensive way to explain how I felt about the whole Brexit scenario,” Mr Cartledge told the Press Association. 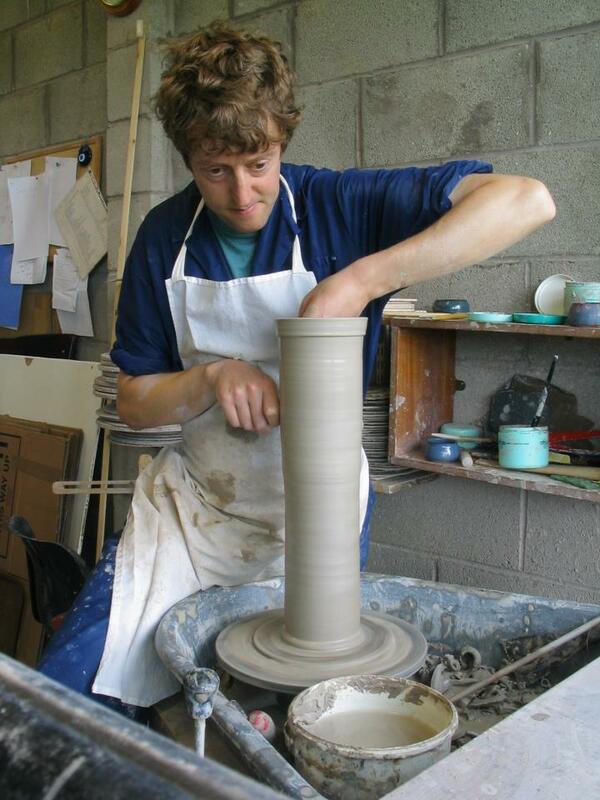 The 52-year-old said he voted remain but is not “overtly political”, adding the idea came to him when he arrived at the family-run pottery for work this week. “My mum went to make a brew in the house, we had a spare mug leftover and I thought just bloody do it Lee,” he said. Limited edition commemorative Brexit mug available from 29th March 2019. Prime Minister Theresa May faced a setback with the resignations of key Cabinet ministers on Wednesday in response to her draft Brexit deal, including Brexit Secretary Dominic Raab, as well as a letter of no-confidence from Jacob Ress-Mogg. Mr Cartledge had not initially intended to sell the mug commercially, but is now considering making an initial batch of 60 mugs for sale at “a good price” as “it’s sort of a work of art in a way”. He added in a blog post he may even donate one to his local MP and Chief Whip Julian Smith, because “he’ll be in need of a strong Yorkshire brew at the moment”.